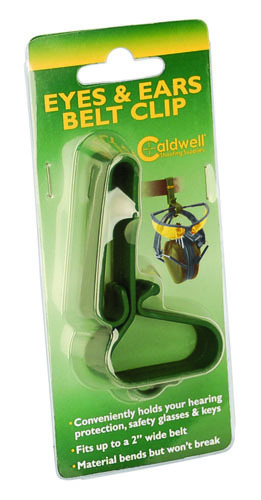 The Caldwell® Eyes and Ears Belt Clip offers shooters a secure, convenient location to store both eye and ear protection when not in use. 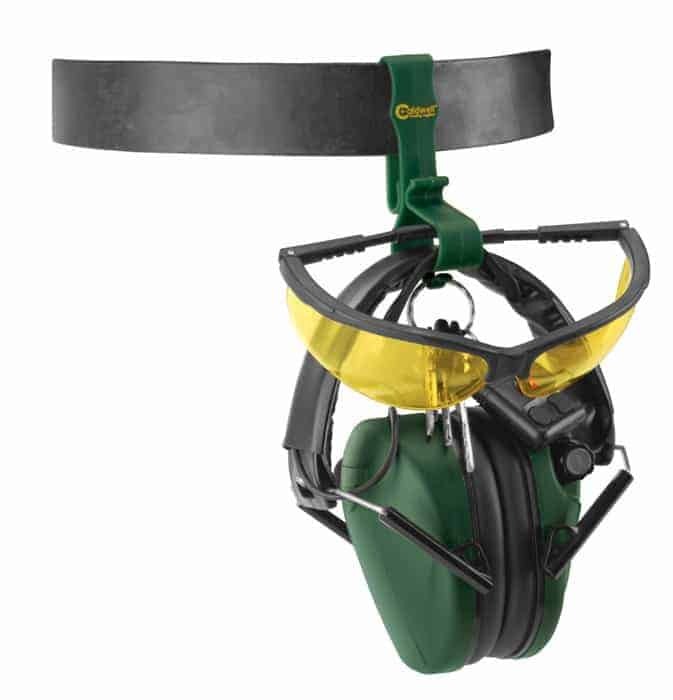 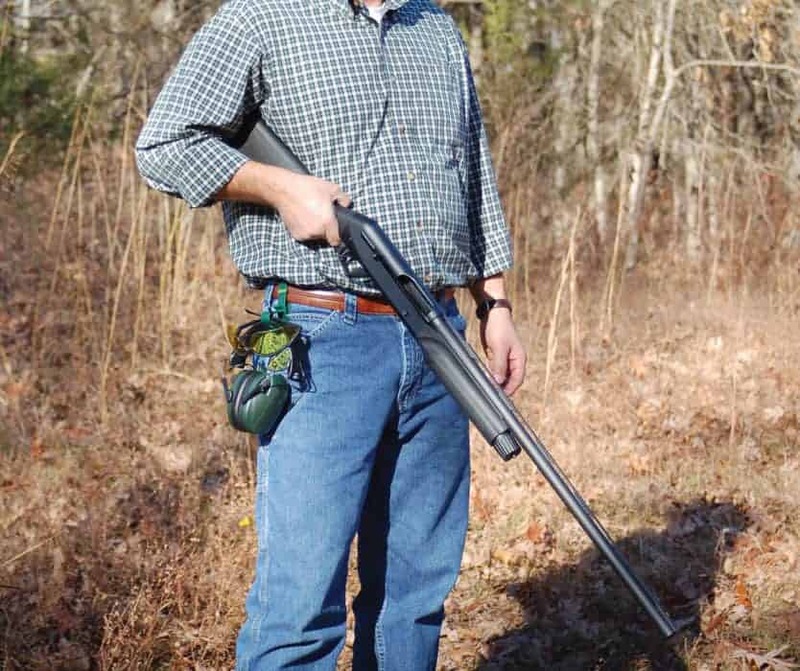 Ideal for on the range, at the clay stand or in the field, the Eyes and Ears Belt Clip puts an end to the old question of where did those glasses or ear muffs go? Constructed of durable, flexible polymer, the Eyes and Ears Belt Clip will survive years of use. 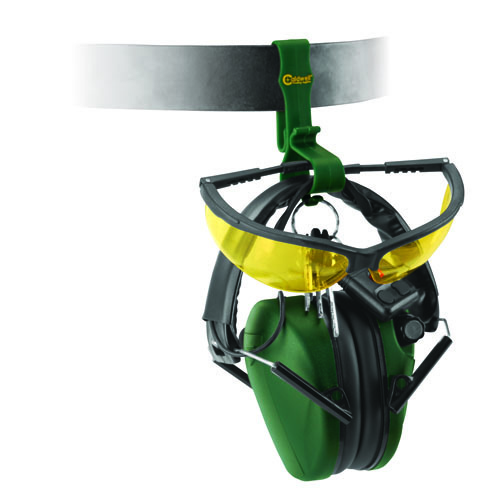 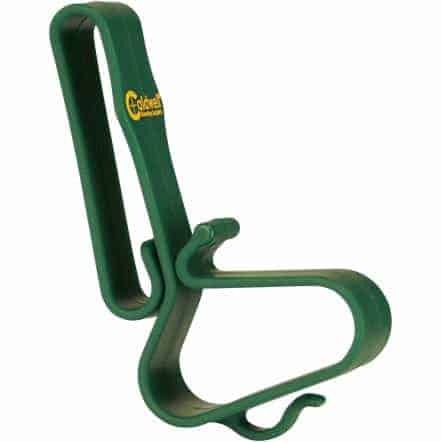 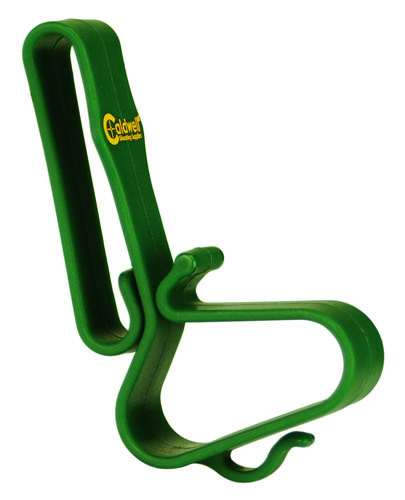 Accepts belts up 2 1/4″ inches wide, and hearing protection with bands up to 2 inches wide. 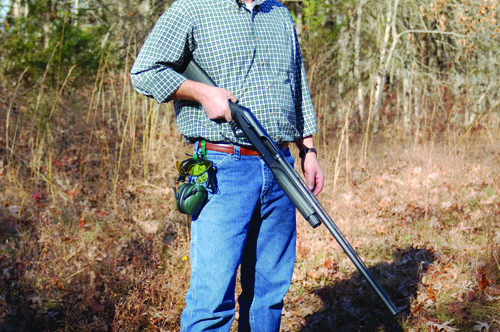 Belt Width: up to 2 1/4 in. 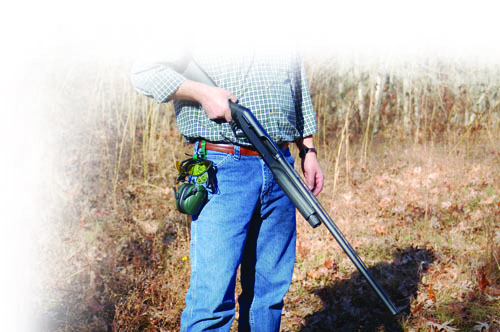 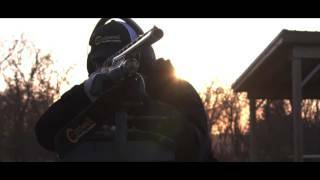 Hearing Protection Band: up to 2 in.